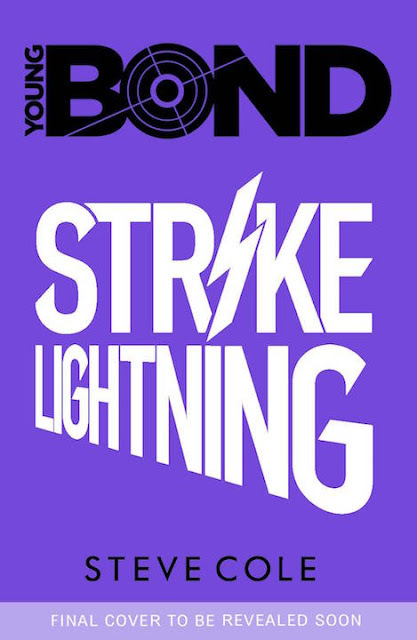 Amazon now has a pre-order listing for Steve Cole's third Young Bond adventure, Strike Lightning. It shows the book will be released in hardcover on September 1, 2016. Steve's newest Young Bond, Heads You Die, was release simultaneously in paperback and hardcover. I'm wondering if we'll see the same for Strike Lightning? 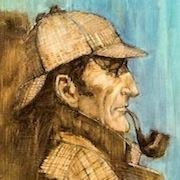 So far Steve Cole's Young Bond novels have only been released in print editions in the UK. But all the books are available at The Book Depository which offers worldwide free shipping. 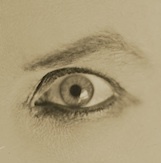 UPDATE: Like Heads You Die, this will be "signed limited-edition hardback with exclusive extra content." That's a great news. I guess this one will somehow involve the Nazis. The letter "S" in the title resembles lightning bolt logo of the SS.